One of the largest islands in Indonesia, Sumatra is home to an incredible variety of attractions both on land and in the sea. In the Indian Ocean, off the west coast of Sumatra, lies a stunning cruising ground dotted with hundreds of picture perfect tropical islands scattered 100 miles west of the mainland. These striking islands include famous names like the Mentawais and Nias, but also many hidden paradises such as the island of Enggano or the Batu Island group. For a little something different, the infamous Krakatoa Volcano island group lies at the far southern tip of Sumatra and the smoking “Child of Krakatoa” is an interesting attraction for history or geography buffs. As the area is predominantly known for swell and surf, safe anchorages are a must and there are areas in all of the major island groups where yachts can anchor in a quiet harbour or on the lee side of an island, while still being a short boat ride away from a beautiful beach or incredible surf. 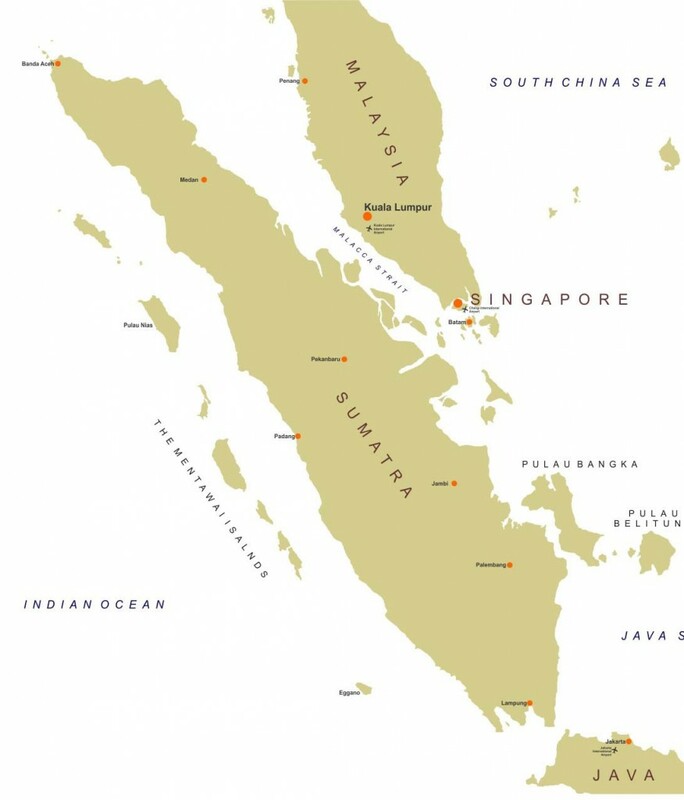 With its location near to Singapore, there are several entry points into Indonesia accessible in Sumatra, with Belitung or Padang being two options on the east and west coasts respectively. There are no National Parks in these islands, however, for each mini-region a yacht visits, such as Nias or the Mentawais, the vessel must report to the local harbour master and police in order to register her presence in the area to help avoid any unnecessary hassles. The main attractions in Sumatra are the world-class surf breaks found all along the off shore islands of the west coast. 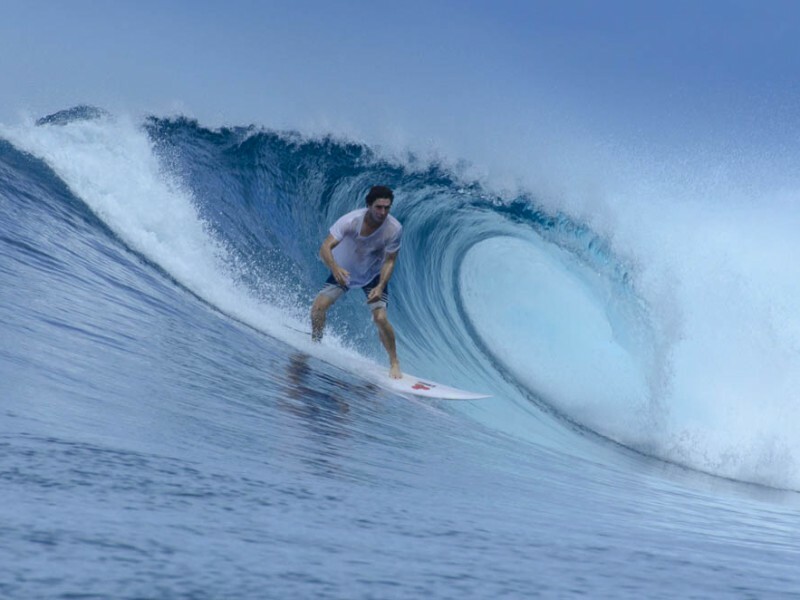 The Mentawai islands are perhaps the most famous waves in Sumatra, yet they offer relatively uncrowded breaks due to their remote location. A full service expedition yacht can make the most of the area by accessing islands that are even more remote than the Mentawais; these include Enggano, Nias, and Panaitan, where the waves only see a handful of surfers each year. The area truly is a hidden paradise for surfers with beautiful white sand beaches, tropical blue water, and world-class waves. The original settlers of Mentawai and Nias island groups are culturally distinct from later “Indonesian” settlers and their way of life is stilll intact. There are several native tribes who still live a very basic way of life and their traditions are much different from typical Indonesian villages. It’s possible to visit these Neolithic people in several areas via a long, but rewarding, road journey. The main island of Sumatra itself is home to many unique species of endangered wildlife such as tigers, rhinoceros, gibbons, and the famous orang-utan. Although the tigers and rhinoceros are not frequently encountered, orangutans can be reliably spotted in several reserves such as Bukit Lawang, not far from the city of Medan. For kayakers and snorkellers, the beaches and small tropical islands in the Mentawai group offer endless opportunities for exploration. 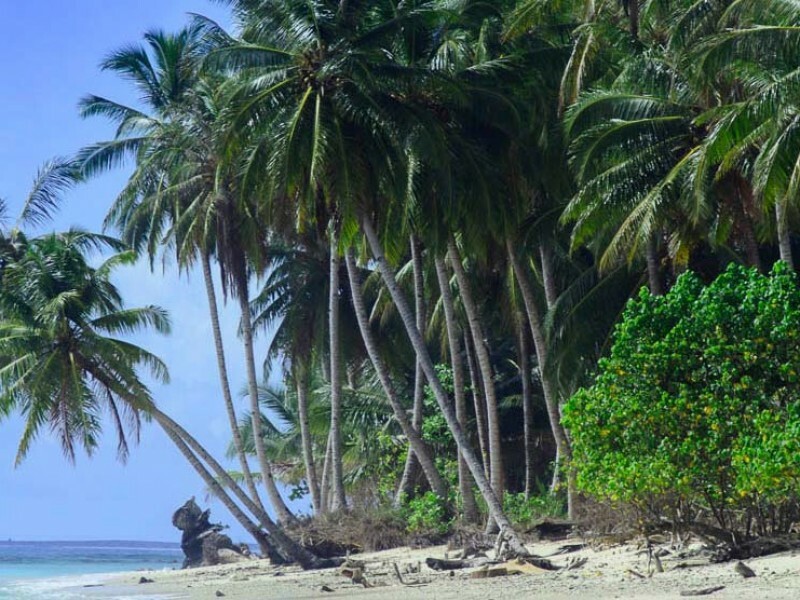 The region is also perfect for beach lovers interested in isolation and privacy, with long stretches of pure white sand lined with picturesque palm trees,. Although scuba diving in the Mentawais is not the main focus, there are still many areas with coral reefs that can quench the appetite of eager divers and snorkellers who want a marine activity to break up their day relaxing on the beach. 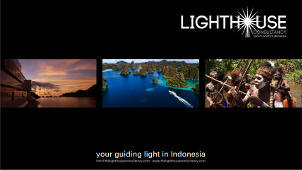 “MY Wabi Sabi used the Lighthouse Consultancy’s services extensively throughout our time in Indonesia and simply put they were above and beyond expectations in every area of our dealings. Their tireless effort to ensure all our requests were met, our travels went seamlessly and the guests left with a great desire to return was nothing short of incredible.